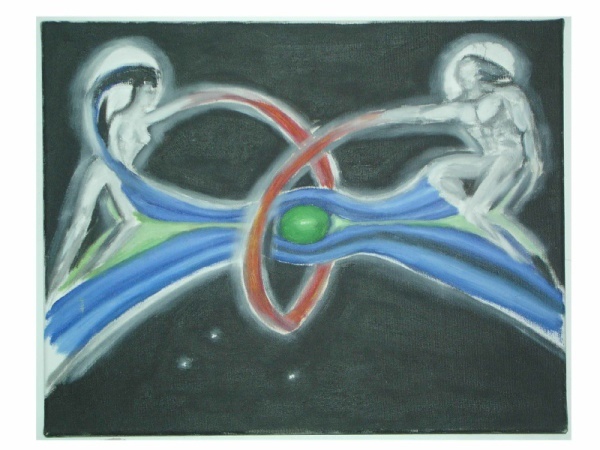 What Are the Twin Flames? So, all relationships serve a purpose and should be honored and appreciated for what they have to offer you in your personal spiritual growth. Thank the person and the experiences for all that you have had the opportunity to learn and clear. Know that ALL relationships are sacred, because they bring us closer to the Light of All That Is. Amen and Be Blessed! Ghosts that haunt the hotel. Well, The Stanley Hotel is back in the new again! This hotel was the inspiration The Shining with Jack Nicholson, one of my all-time favorite movies. 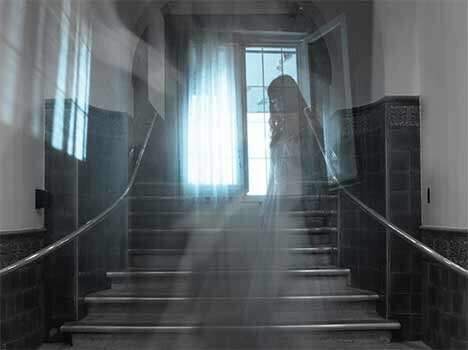 On April 12, 2016 a man taking a panoramic shot of the grand staircase caught an apparition on film that he did not see when he took the pic. 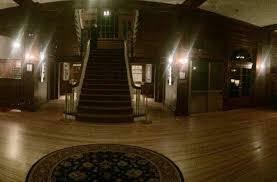 The Stanley, built in 1909 has a very haunted history and it is believed that the owners never really left the building. Their ghosts as well as others show up regularly and have been known to do everything from run a bath for you to inappropriate groping Tours are available if you would like to experience this for yourself. Anyway, here is the pic. Let me know what you think of it. This is Ann. 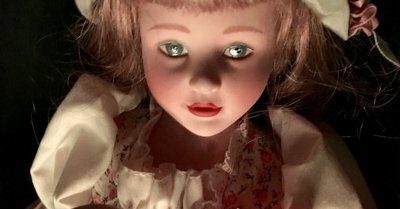 She is reportedly being haunted by the spirit if a 13 year old girl. There is a live cam filming her every move until May 10, 2016. After the cameras stop, the person who writes the most creative essay about her gets to keep her. Hit the link to see Ann up close and personal. The feed is coming to you from The Lineup. Email us and we will read them on the air. We are about all things paranormal, spirtual and alternative. We welcome comments and suggestion. This section will be available soon. We will keep you guys updated.